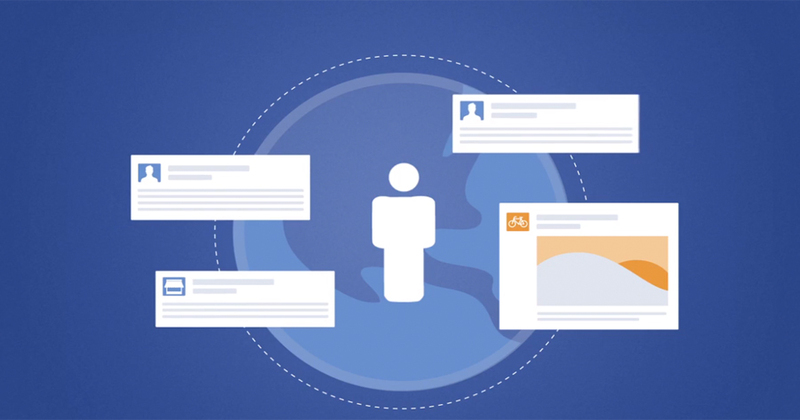 Facebook has previously offered ads that were specially targeting Facebook users. Now, Facebook will offer a more elegant experience for users who don’t have Facebook accounts or are not even signed into Facebook. As you know that the job of Advertising services is to gather the likes of Google, Microsoft and Facebook which target users depends on their choices of companies. The company will create an ad profile offers you to share your information with them that is based on your activity on their services. At a new start for user in the past was traditional experience of Facebook in which users like you were first expected to log in to Facebook with an identifying cookie on your device and would find out your advertising ID and would send you targeted advertising. Facebook is now aimed at targeting users who aren’t on Facebook and even a user who is not logged into Facebook by identifying cookie not present on your PC. Now, you might be thinking that how Facebook will do this? Facebook will give it a practical shape by identifying information on your device and analyzing cookies, and will create an advertising profile depends on that information. For your info, the privacy issue sometimes led to raises concerns that results in targeted advertising as a matter of controversy, but, almost all the advertising giants insist on the idea of gathering private data. Sometimes, you may be overwhelmed by some advertising cuts that tend you to promptly click on un-needed items or cookies which undeniably are a win-win situation for those advertising companies. Facebook declared that it is being careful about the privacy of its users and that’s why making Facebook distinctive from other advertisers, Facebook also claims they do this by respecting people’s privacy and strictly adhering to guidelines regarding to the quality of ads. In obvious terms, they have safeguards implementation by making sure that users are not forced to click on ads on mobile devices for instance. However, it is too clear that other guidelines also prohibit sound in ads until the user start direct interaction. Regarding privacy, it should be bear in mind that Facebook will also give you a choice to prevent yourself from targeted advertising by changing the settings of your profile on Facebook. Ads are not that bad as far as your Facebook experience concerns, but you should be more aware & careful about targeted advertising.